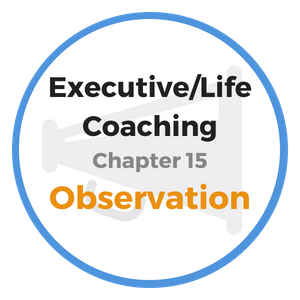 Our Executive and Life Coaching online training course continues as we delve into the subject of developing a habit for self-improvement. By educating yourself and learning the lessons from great men and women, you can avoid many pitfalls and rise more quickly to achieve great things. Education, by most definitions, is the process of developing the mind by means of books and instructors. When one neglects the opportunity for formal education his or her only remaining hope is self-improvement. Opportunities for self-improvement surround us everywhere; they are truly abundant if we seek them out. Despite early circumstances or decisions to avoid the classroom, you can succeed by taking ownership of your life and filling the void through non-traditional means. Public libraries are a fountain for knowledge and can open your world to new ideas and opportunities. There is no good excuse for not taking full advantage of all its wealth for mental growth and self-development. Life coaching online tools are also easily accessible today at public libraries, or even on your cell phone. Over a century ago, a child may not have had money for books and libraries did not exist in many rural areas. Children remained home to work in fields and by necessity they lost out on the blessings of education. But today this challenge has been removed. No matter how poor, or how lacking in resources one is – books are plentiful and the knowledge gained from them is free to anyone willing to seek it out. "The best learning is self-taught. It is upon the working of the student's own mind that his progress is determined." The term “self-improvement” implies that one is seeking to improve and become their best self. An essential ingredient for one to learn and grow is one’s own desire to do so. Not simply a wish to improve, but a willingness to put effort into it so that you can experience the wealth of knowledge and improve your current position in life. Some young people, who do not continue their education because they lack the desire or the funds to move forward, soon find that they fall behind those that press on in their studies. 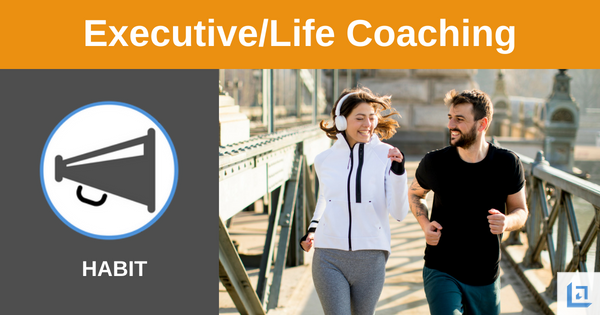 This is unnecessary today simply because there is such an abundance of professional and life coaching online resources, but still many do not take advantage of what is so readily available. Instead, they fall behind not only in their knowledge of things, but sadly, many fall behind in the quality of their spirit. Their self-confidence diminishes; their fears replace their optimism; and they tend to seek excuses for their outcome which was of their own choosing. The fact remains that in most cases it is not a lack of ability, or even a lack of opportunity that keeps people from improving. Rather, it is a lack of will. Ability resides in most everyone; opportunity can be made; but the individual desire to become more must be present in order for self-improvement to happen. The trouble with so many people is that they are unwilling to make sacrifices in order to ensure future gain. They prefer to stick to their daily and nightly routines rather than take on new responsibilities for self-improvement. Too few are willing to work without pay for a long period of time, even when it is the one sure thing that will eventually raise them to greatness. Do not allow yourself to slide slowly into mediocrity. You have the ability for something higher; claim it as your own! Invest the energy and focus necessary to prepare yourself for your higher purpose. The journey of self-improvement will not only prepare you for greater things, it will fill you with confidence and pride. "Successful men and women make themselves. They don't wait for opportunity to present itself, they create it." Commit now to continual self-improvement throughout your life and you will add years to your life. Always remain engaged in the act of learning. Play the life game for all its worth! 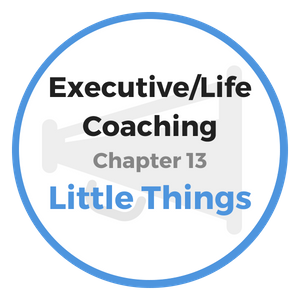 Just as you are doing right now as you are reading this page, take advantage of the many life coaching online tools and resources for self-improvement that are available - use them in earnest. Progress may seem slow at first, but perseverance will assure your success. Everything in nature is on the move, either moving up or down. We are always in a state of growth or decline, there is no neutral. Adopting professional and self-improvement habits will help to ensure you are always moving forward. Explain how your efforts, or lack thereof, are helping or diminishing your chances of obtaining what you seek? If you are not happy with your current status, identify what you must do to give yourself a competitive advantage so that when a future opportunity arises you'll be qualified. Take time to research 2-3 tools and resources that available right now online that can help you to improve your knowledge and expertise on the subject area that interests you. Schedule time to begin your ongoing efforts for self-improvement. 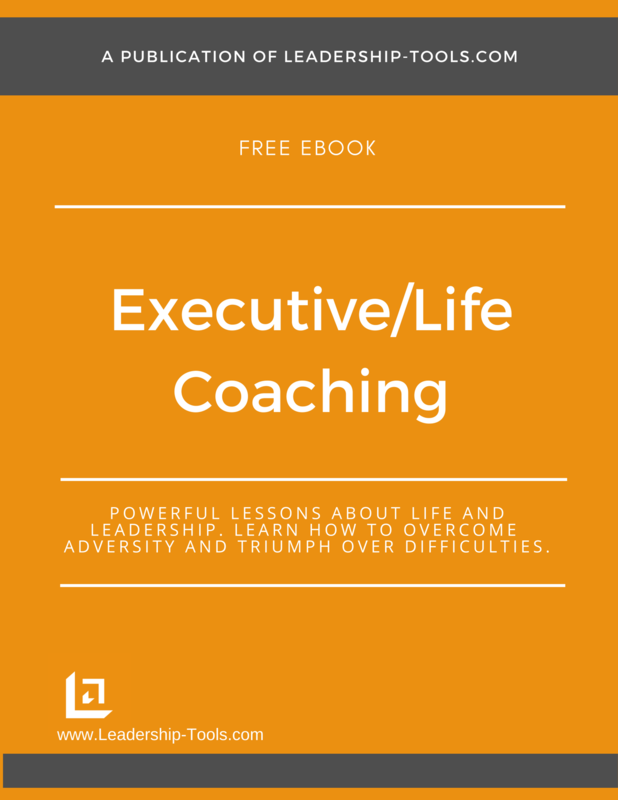 To download our free Executive and Life Coaching online training book, providing valuable career and life lessons and exercises, simply subscribe to our free newsletter. You will immediately receive a password that grants access to our entire leadership tools library.